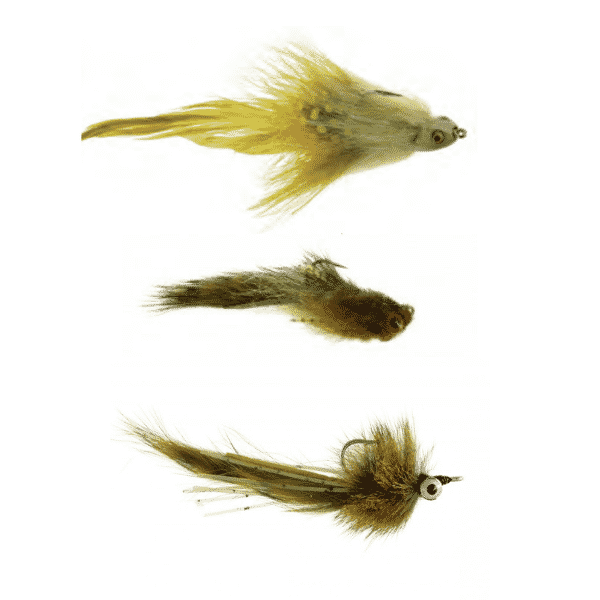 This flat head streamer dives fast and moves lots of water—attracting the attention of larger fish. Don’t use any leader or tippet that’s smaller than a 3x or you’ll risk losing this hunk of meat. 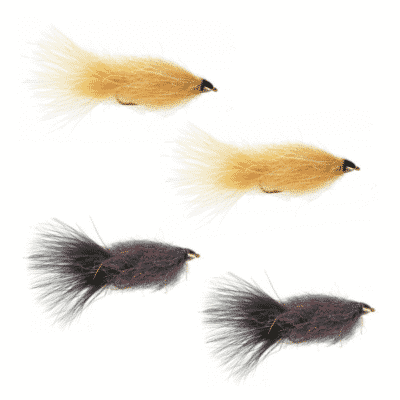 Fishing streamers is totally different in the fall and winter than during the summer months. Instead of stripping in at a fast pace, you will want to go slow and pause between strips. You’ll also want to use weighted streamers to get much deeper. The good news is that this pattern is designed to dance along the bottom with the hook presented upwards to avoid any snagging. Deepwater, look-out! 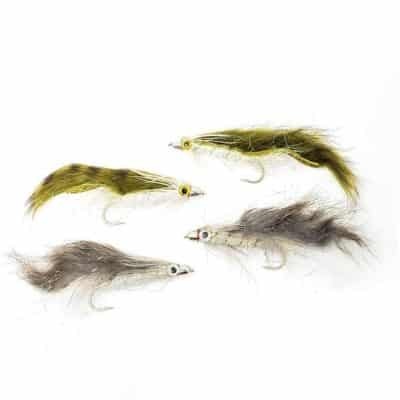 Designed to drop like a Clouser Minnow and move like leech, you can get down to those winter holding levels and flick right in front of their faces.